"Daryl has been as prolific as usual recently, but I’m still confident enough that he can outscore MVG, the world number one, in the Most 180s market." 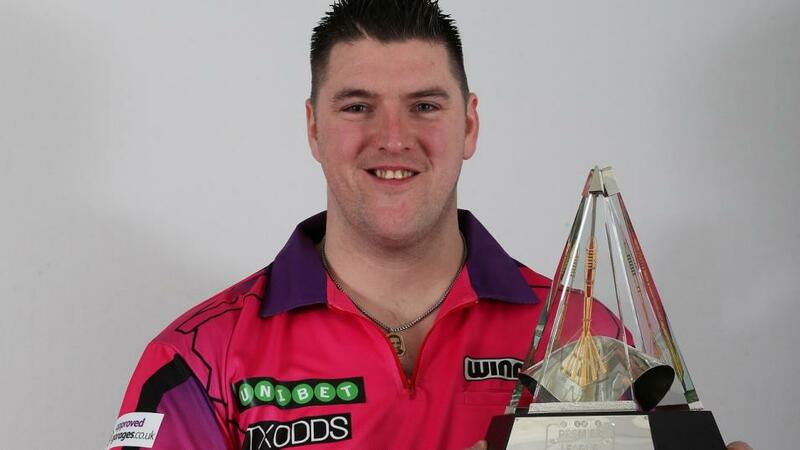 I have one suggestion, and bets surrounding that one suggestion; Daryl Gurney to hit the most 180s. In last night's match against Dave Chisnall, MVG kicked in with three 160s rather than the 180s we were hoping for. This means he has a shot at a nine darter. Normally players will go for a maximum 180 after the 160. But we all know that MVG has his own style and well... he goes for 171, with three treble nineteens. Going this way means he's limiting his chances of a 180. Knowing that van Gerwen will be switching away gives me enough cause to back Gurney. Daryl has been as prolific as usual recently, but I'm still confident enough that he can outscore MVG, the world number one, in the Most 180s market. However I do still think Gurney's efforts will be futile, and Van Gerwen will progress to the finals.